I don’t think it’s much of a surprise by now, but yet another week has gone by. 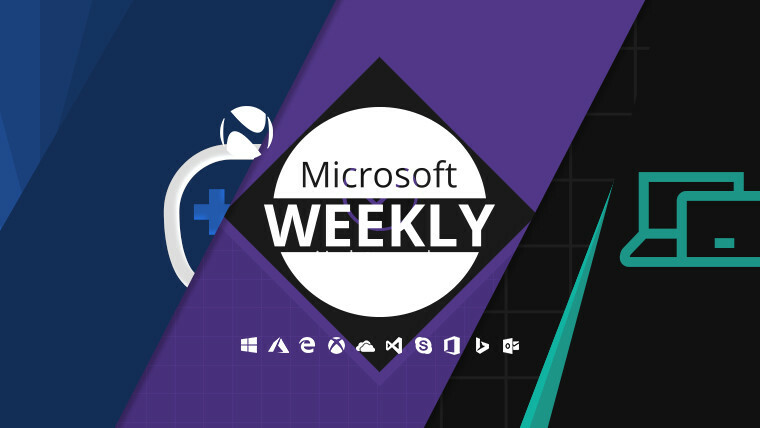 Games, some update woes and a sprinkling of hardware speculation and iteration can all be found below in your Microsoft digest for the week of October 6-13. There’s been quite a bit of buzz around Microsoft’s gaming efforts this week, not in the least due to Forza Horizon 4’s performance. A rather big milestone was reached by Playground Games’ latest arcade game in the Horizon series, as the racer has crossed the two million player threshold. 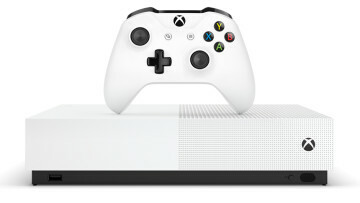 Those who live in the UK and haven’t yet bought either the game or an Xbox, can take advantage of a Forza Horizon 4 and Xbox One X 1TB bundle for £450. It is however worth noting that the bundle is being sold through Argos. Another bundle, this time the Minecraft Creators Bundle, can be purchased worldwide for $299, and includes an Xbox One S, the sandbox game, and a 14-day Xbox Live Gold trial. Furthermore, you get 1,000 Minecoins, the Starter Pack DLC, Creators Pack, and one month of Xbox Game Pass. In further first-party studio news, Rare’s Sea of Thieves has gotten the 1.3.1 update complete with new Cargo Run missions. This is most likely the last of the weekly updates, as the developer has stated it’s moving away from this model to focus more on polish and content. The October Update for Xbox One has been pushed out, and brings Alexa support plus Dolby Vision streaming, and the new Xbox avatars. While you’re downloading this update, you might want to take a look at the Backward Compatibility list, which this week grew by two more titles: Metal Gear Solid 2 and 3 HD. Gamers looking for a bit of post-apocalyptic action, had access to a stress test session for Fallout 76 on October 13. The full B.E.T.A. is still scheduled to kick off on October 23 for Xbox owners. In a final bit of potentially good news, Microsoft is apparently in advanced talks to acquire Obsidian Entertainment. For those not aware, the company has such titles like Fallout: New Vegas, Star Wars: Knights of the Old Republic II, and Pillars of Eternity under its belt. It’s perhaps reasonable to think that Microsoft wants to bolster its lineup of first-party RPGs on top of the forthcoming Fable title developed by Playground Games. 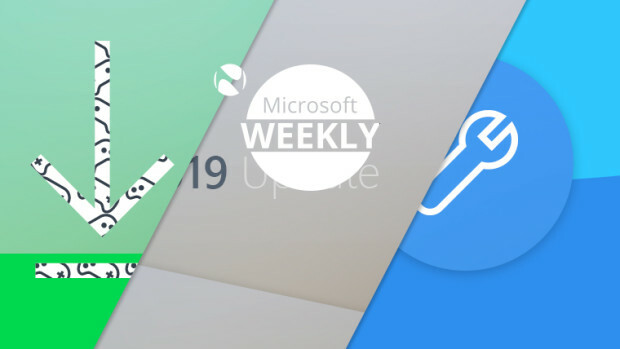 Unfortunately for Microsoft, the October 2018 Update didn’t seem to catch a break this week either, though fixes for the problems encountered were pushed out rather quickly. Some users reported audio issues post-update, issues which were eventually tracked down to version 9.21.0.3755 of the Intel Audio Controller. Folks encountering this problem should be on the lookout for KB4468550 in Windows Update. This, according to Microsoft, should make the issue go away. Continuing with something that can be chucked up to mere changes in handling things rather than bugs, the Disk Cleanup utility that’s built into Windows can now target your Downloads folder as well. Though unchecked by default, you should exercise caution when using this tool – especially if you use the Downloads folder for more than temporary storage. 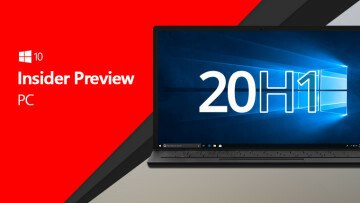 Speaking of updates, Microsoft has also updated its Processor Requirements page to reflect that version 1809 of Windows 10 supports the upcoming Snapdragon 850 chipset and eight-gen Intel Core chips, as well as seventh-gen AMD processors and the Ryzen 2 lineup. AMD seventh-gen, Ryzen and EPYC chips are supported by Server 2019, as is Intel’s seventh-gen lineup. Office Insiders on the Mac can look forward to a brand new Slow ring build – specifically version 16.18.181008 -, bringing animation triggers in PowerPoint, plus new proofreading tools and suggested captions for images. The latter feature is also available in Word. Furthermore, Excel has gotten an AI-powered Ideas pane, improved autocomplete suggestions, and much more. Speaking of Insiders, those on the Windows side, in either the Slow or Release Preview rings, can now look forward to build 177363.17 which addresses a few of the issues raised previously – such as the deleting file bug. In light of this assortment of bugs, our very own Muhammad Jarir Kanji thinks that the Windows Insider Program may have become a bit too big for its own good. October 2018 Update (1809): KB4464330, build 17763.55 – fixes the file deletion bug, plus includes some security updates for the Windows Kernel, Graphics Component, Internet Explorer, Edge, and more. There are no known issues. April 2018 Update (1803): KB4462919, build 17134.345 – includes only the security updates described above. There are no known issues. Fall Creators Update (1709): KB4462918, build 16299.726 – includes the same security updates described above. After updating, you may encounter a dialog box starting with the words “Hosted by…”. This happens when you start Edge and will only appear once if you have “Block only third-party cookies” enabled. You just have to dismiss the dialog at this point in time, as Microsoft will provide a solution in an upcoming release. Creators Update (1703): KB4462937, build 15063.1387 – includes the same security updates described above. The same known issue as Windows 10 1709 applies. Windows 10 1607 LTSC, Server 2016: KB4462917, build 14393.2551 – includes the security updates described above. 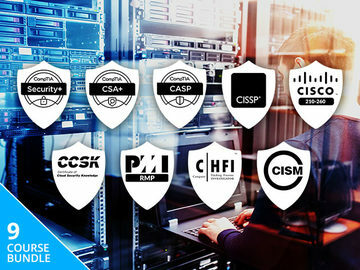 The known issue concerns the Key Management Service. Installing Server 2019 host keys on Server 2016 KMS hosts does not work as expected. A solution is being worked on. Windows 10 RTM LTSC: KB4462922, build 10240.18005 – addresses an issue with TLS 1.0 and 1.1 when FIPS mode is enabled. Also addresses an issue with Guest Virtual Machines and provides the same security updates described above. There are no known issues. Windows 7 SP1, Server 2008 R2 SP1: KB4462923 –provides the same security updates described above for Windows 10. Contains one known issue which concerns the network interface controller which may stop working after this update. A driver reinstallation should solve the problem. 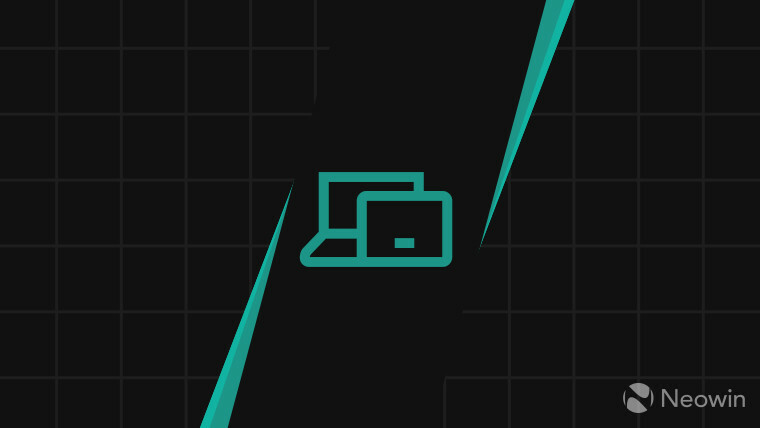 Windows 8.1, Server 2012 R2: KB4462926 – the same security updates described above. No known issues. 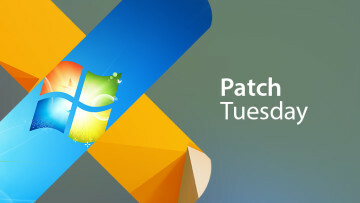 In a bit of bad news, the patch released this week for Windows 10 has caused some BSODs on certain user systems. Though reports are from HP-based systems, Microsoft Support has confirmed that this problem may affect other brands too. Specifically, the BSOD gives out a “WDF_VIOLATION”, i.e. an error related to the Windows Driver Framework. Finally, support for both Windows 10 1703 (Creators Update) and Windows 10 Mobile 1607 (Anniversary Update) has ended this week. Though the Surface hardware event was last week, further details have emerged these past seven days. Those looking to pick up the Surface Headphones will be delighted to know that Microsoft has provided more details beyond the “available for purchase in time for the holidays” time frame. The Cortana-enabled device will be available for pre-order on November 15, with shipments to customers starting four days later, on the 19. Good news on Microsoft’s end, as its Surface line is now among the top five PC brands in the U.S. This however isn’t apparently seen as a good thing by the CEO of Canalys. According to the exec, the Redmond giant is still definitely going to kill its Surface hardware in 2019 due to…reasons. The particular point being brought up is Satya Nadella’s willingness to pull the plug on loss leaders like Groove, as well as the Nokia write-off. In yet more hardware news is a new patent which highlights a single-screen foldable device. It’s unclear whether this will complement the upcoming dual-screen Andromeda. From the description, this device would have a “minimum bend radius” in order to protect the material and would make use of “bridge structures” near the hinge area to hold the display when it’s fully extended. To improve employee engagement, LinkedIn has acquired Glint. Integration with OneNote, plus Android and iOS support is coming soon for Sticky Notes. 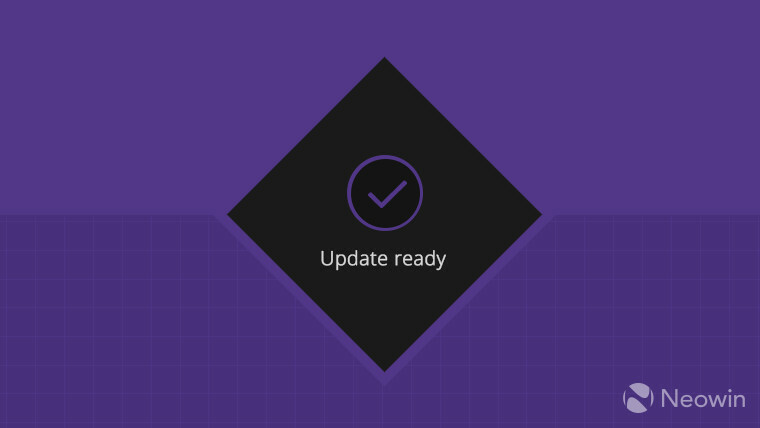 It’s in fact so soon that the functionality is available for OneNote beta app users on Android. In a bid to help the Open Innovation Network (and thus Linux), Microsoft is making 60,000 of its patents public. As underlined by Cortana’s shift from a personal to a productivity assistant, it’s now being moved from the dedicated AI group to the Office team. New site creation and management features are now available in the SharePoint admin center. Folks who use any of the Microsoft Information Protection solutions can now view protected content using Acrobat Reader. Microsoft has announced that BizTalk Adapters for Host Systems 2.0 will reach the end of its support lifecycle on July 9, 2019. The ‘Integrating Ambient Light Sensor with Windows 10’ whitepaper has been updated with details about display calibration, nits support, a validation tests section, and more. In collaboration with Lake Country Satellite, the software giant has announced the availability of free community Wi-Fi service in Boydton, Virginia. To end, we take a look at Microsoft’s officially unveiled efforts towards building a game streaming network. As some of the more game-centric folks out there may remember, near the end of this year’s Xbox E3 Briefing, Phil Spencer stated that Microsoft was building a game streaming network to unlock “console-quality gaming on any device”. Widely rumored to become operational with the next gen Xbox console – codenamed Scarlett -, this would allow the software giant to reach a greater audience with both first and third-party games. 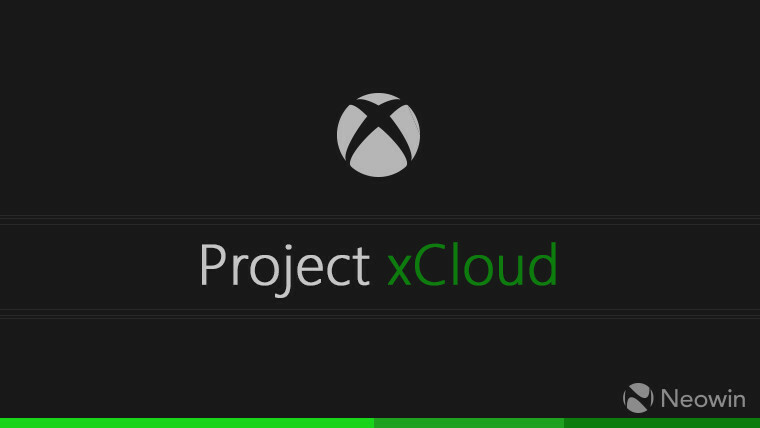 Dubbed Project xCloud, this service seems to be on track for public trials sometime in 2019, with the over 3,000 Xbox One titles being able to take advantage of xCloud “with no additional work” on the developers’ behalf. Besides leveraging its already established Azure infrastructure, the Redmond giant has built dedicated, customizable blades that house the components of multiple Xbox One consoles. 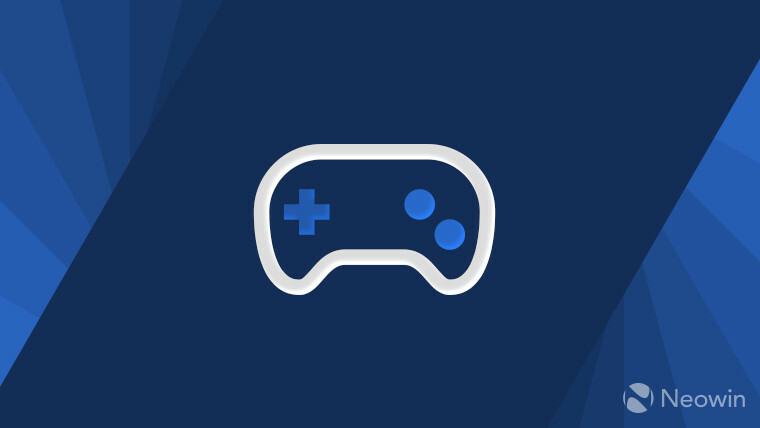 By combining the expertise of these two divisions, Microsoft seeks to address issues like latency and UI scaling, thus delivering the best experience it can to gamers. Have you missed any of the previous columns? Not to worry, they can all be found at this link.